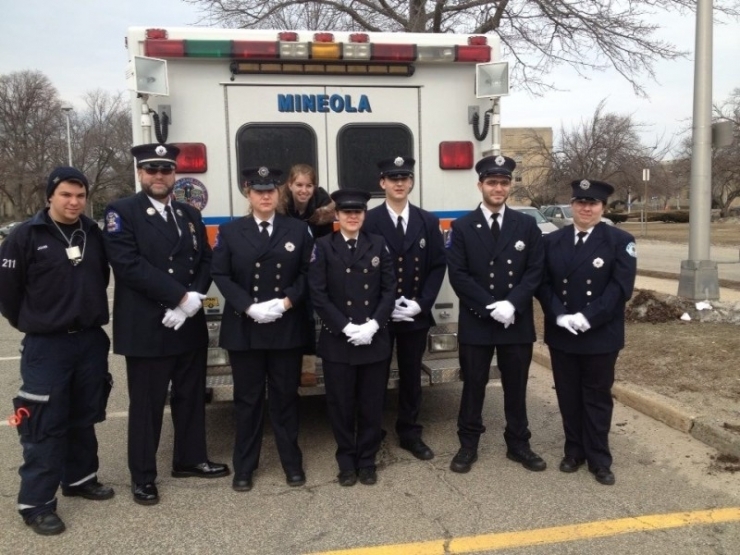 The Mineola Volunteer Ambulance Corps celebrated its 35th anniversary this week. It was founded on April 28, 1979 by Joseph DiGorgio, Louise DiGiorgio, and William Morgan. 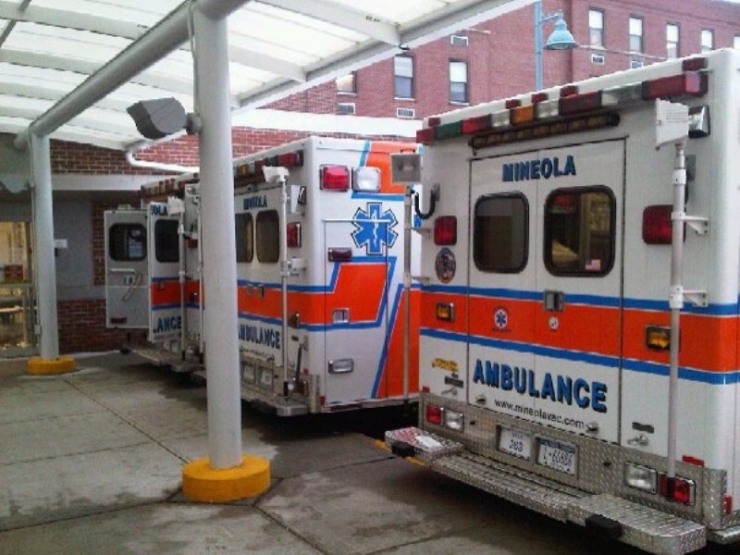 Its mission was to meet the emergency medical needs of residents and visitors of Mineola, NY. 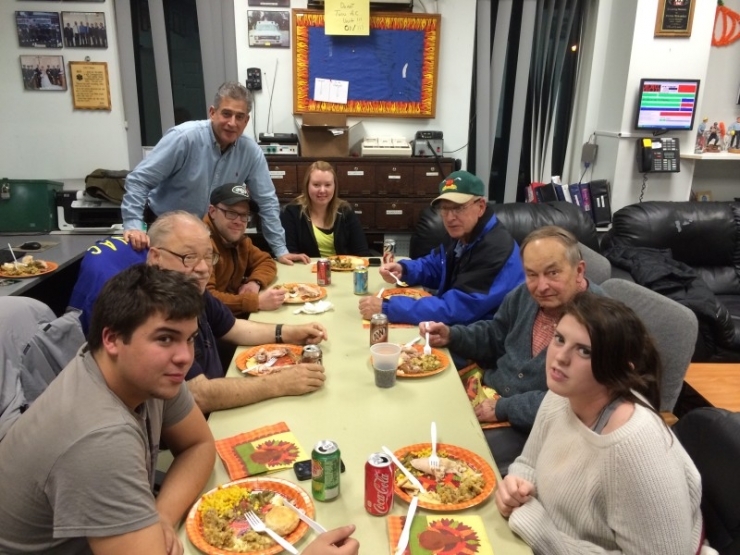 MVAC had a humble beginning, operating out of a public school basement for their first 4 years. As MVAC continued to grow, they settled into their permanent location in May 1983. 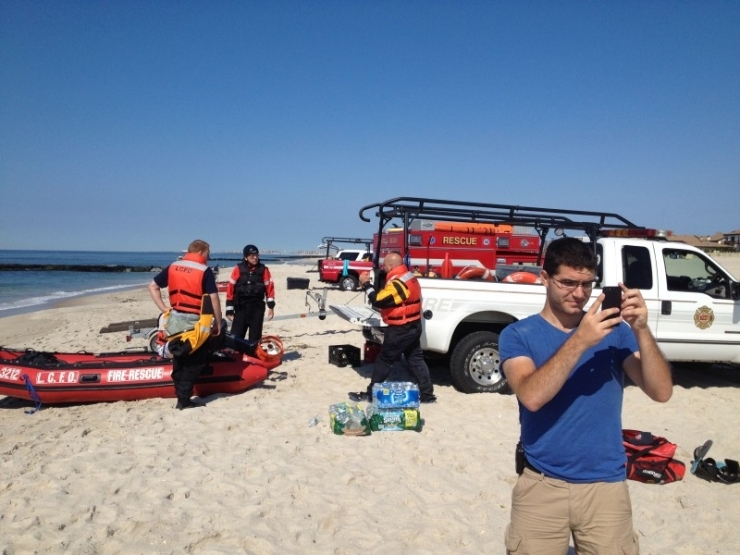 MVAC now also services surrounding communities and has received various awards for their heroic efforts. They were present at the Long Island Railroad shooting on December 7, 1993, where they treated and transported many victims to nearby hospitals. They immediately came to the aid of their neighbors in New York after the 9/11 attacks. 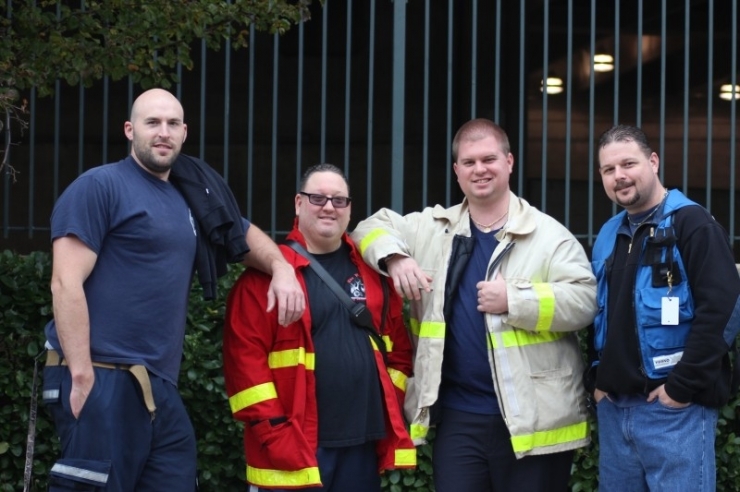 Their members remained in Manhattan for nearly 30 hours while crews back home still responded to calls in Mineola. Unfortunately, as costs continue to rise, volunteerism continues to fall. Things are challenging at MVAC right now. They have had to cease purchasing new vehicles and sell off others. The vehicles they currently use are old, worn, and beaten. Many of the volunteers have resorted to paying for office equipment out of pocket, or cooking meals in hopes of inspiring more volunteers to show up. MVAC is an organization that is constantly helping others, but now it’s their turn to receive some help. The Chivers are here to answer that call. 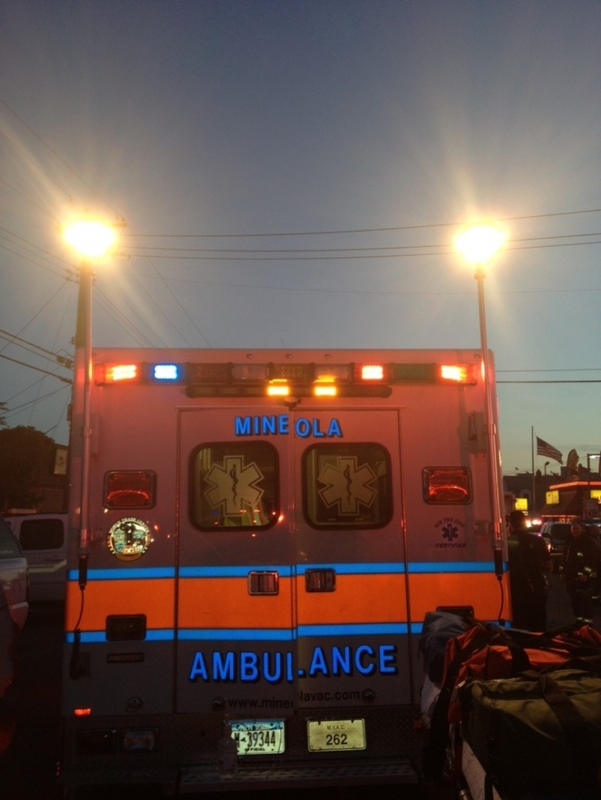 Today, Chive Charities is donating a $25,000 grant to the Mineola Volunteer Ambulance Corps. The grant will go toward updating or replacing expensive and essential medical equipment. The grant will also allow for a much-needed new response vehicle. 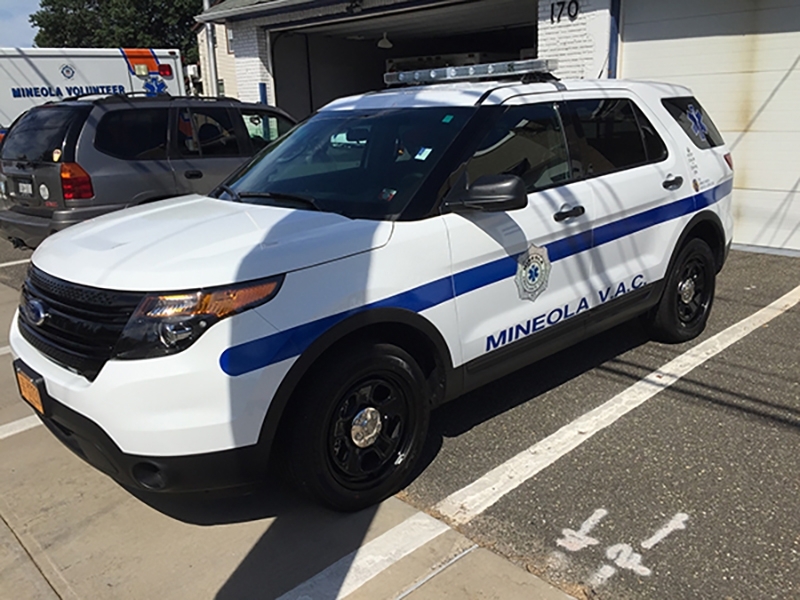 This will reduce their costly vehicle maintenance expenses and improve response times for emergency calls. But Chris believes the grant will do much more than that. He believes the grant will restore hope and improve morale for the people who have given so much to their community. 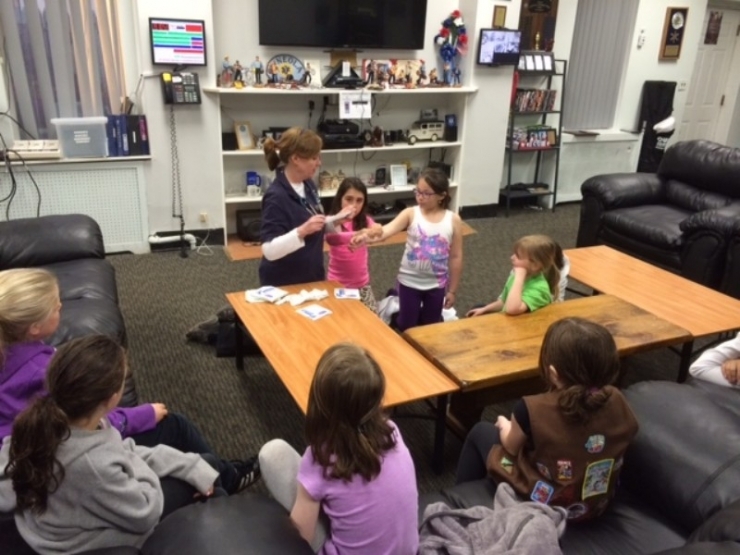 MVAC providing first aid training for local girl scouts. 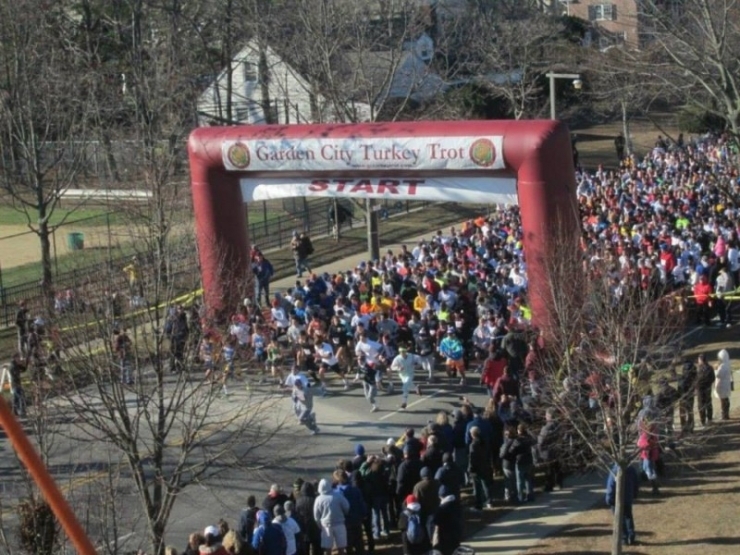 MVAC provides ambulance coverage for various fundraisers throughout the year, including the Garden City Turkey Trot where Henry went into cardiac arrest. 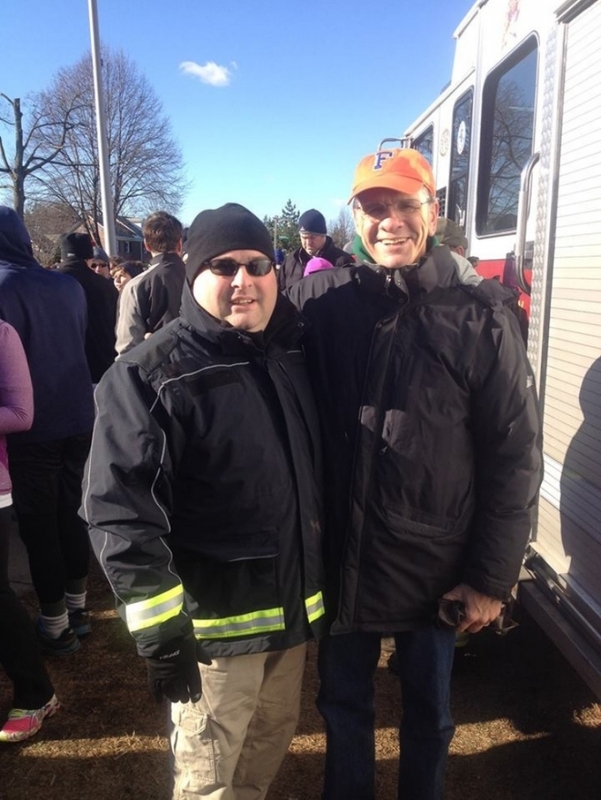 Henry returned to the Garden City Turkey Trot the following year to thank the emergency responders that saved his life. He is grateful for the chance to celebrate Thanksgiving with his family for years to come. When I spoke to Chris Taylor, he was extremely grateful to be receiving a donation from the Chivers. He later had to pull over to the side of the road just to process the news. But what I think he might have been most excited about was the hope of spreading awareness about the decline and need for volunteerism. 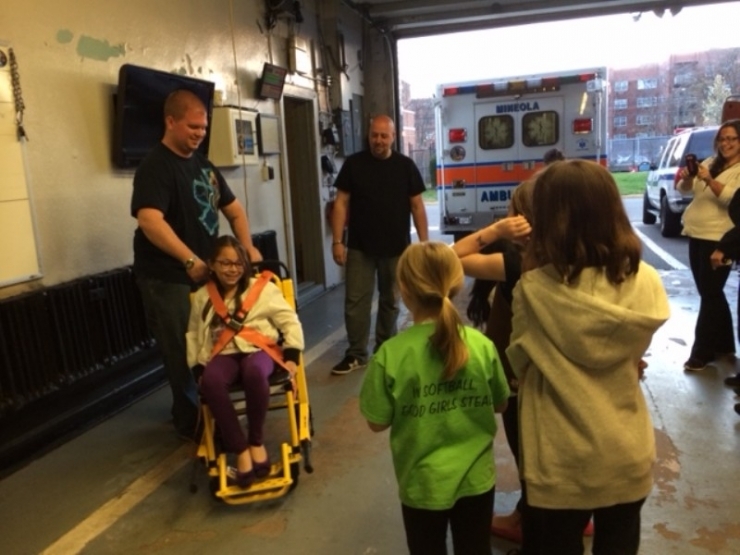 He explained that across the country, there are several volunteer fire departments and ambulance corps that are desperate for more members, and in most cases the training is free. He hopes their story will inspire people to learn more about how they can give back to their community. It’s no surprise that with his passion for volunteerism, he intends to use part of the grant for membership recruitment.